Businessman Boss Think Hard About Money. Clip Art Libres De Droits , Vecteurs Et Illustration. Image 112198471. 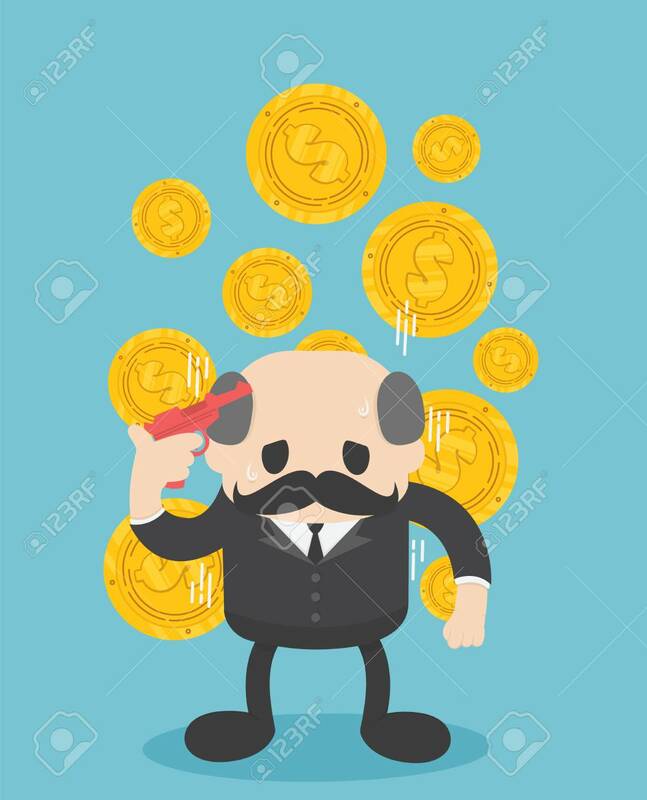 Banque d'images - Businessman boss Think hard about money.